A great way to decorate cookies this Christmas or for any other winter occasion, is to keep the designs simple and beautiful. With a handful of seasonal shapes, cut out sugar cookies, spice cookies or even gingerbread cookies will take on that festive quality if the right colors are paired with one another. 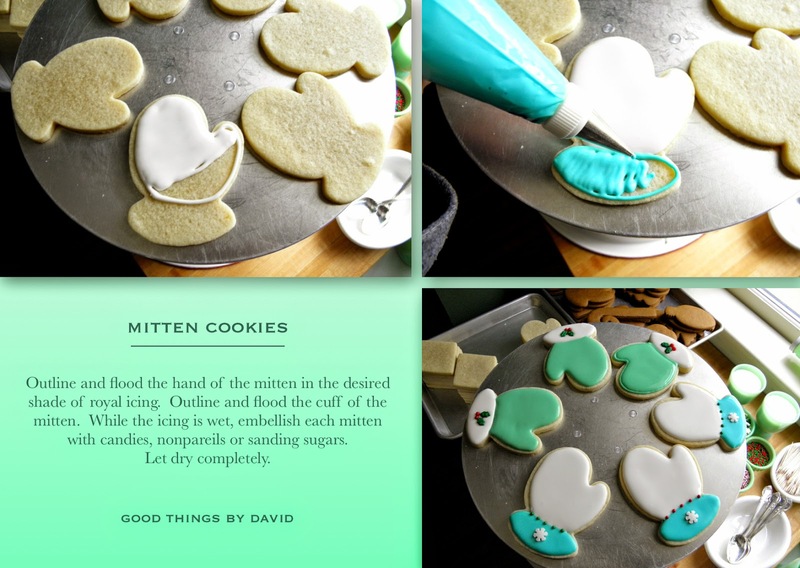 You have no idea how long I've been wanting to own a mitten cookie cutter just so that I could make adorable cookies in December. Well, I finally got my wish a few weeks ago when I spotted one. I absolutely love it! For the set of cookies you see here, I wanted to keep the icing uncomplicated and quick to execute, yet I wanted each one to feel extra special because they were going to such a worthy cause. These winter holiday cookies were created especially for the fundraising event I helped out with at Williams Sonoma this December. People couldn't get enough of them and several individuals took home more than one while I was giving my cookie decorating demo. All proceeds went to St. Jude Children's Hospital. Knowing full well that these cookies were going to charity, I made sure each one was special. Mitten, snowflake and peppermint candy cookies will have everyone wanting more than one. 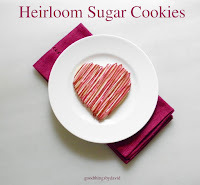 I promise you will have a grand old time making a batch of my Winter Holiday Cookies, because they are so simple to create. Make one of my cookie doughs (chocolate, sugar, sugar & spice or gingerbread) and at least a batch or two of that perfect royal icing. When the cookie decorations have dried and set, package them up into beautiful bundles and send them on their way. Everyone is going to love them! For the snowflakes, use a diamond-shaped cookie cutter to cut out cookies. In a pinch, you can bend a square cookie cutter to form a diamond shape. Flood the bases of each cookie using the color of your choice and while still wet, pipe snowflake designs using a compatible color, however you see fit. I kept every single snowflake design exactly the same. If you wish, add pearl candies to the wet icing along the intersections of each snowflake branch. Easy! This is my mitten technique. Click on the photograph to enlarge and get the easy how-to. 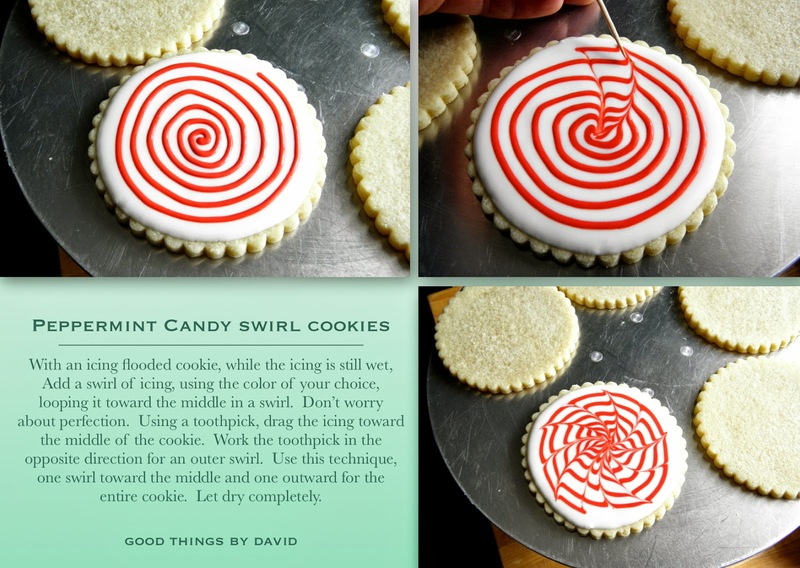 For these peppermint candy swirl cookies, click on the photograph for the how-to. I love these cookies! 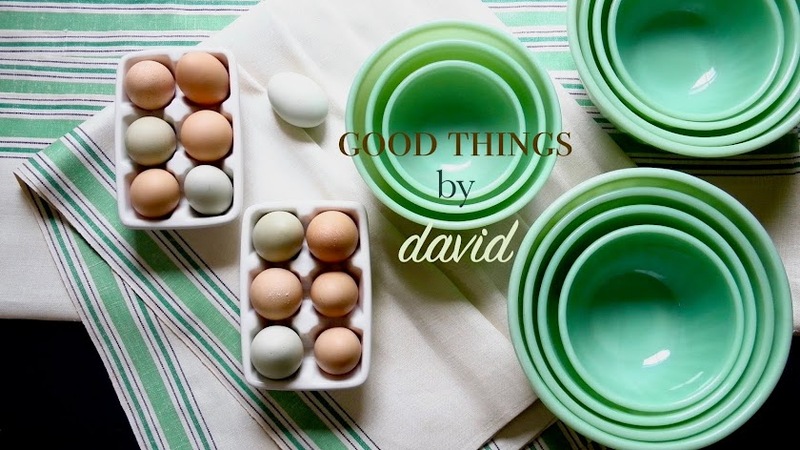 I also included a two-tone peppermint design for the fundraiser at Williams-Sonoma. Aren't these simple? 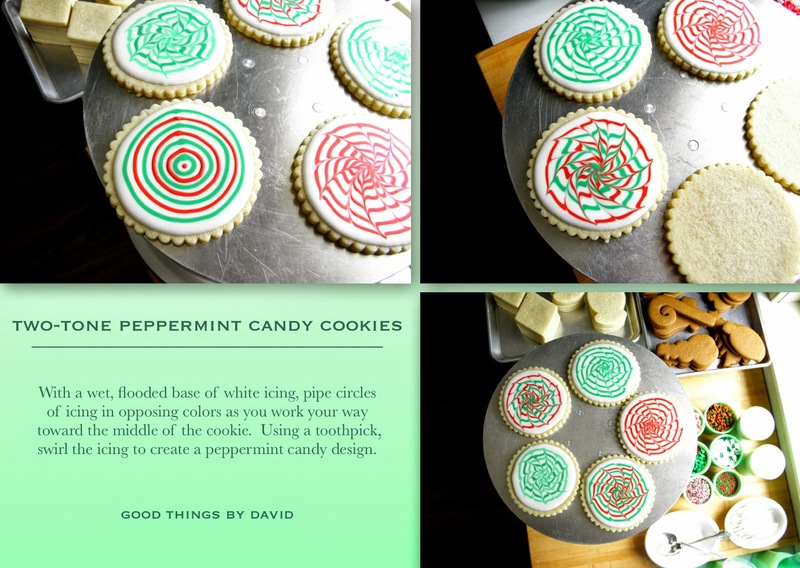 Use my designs as guides or create your very own Christmas cookies this winter. Once you start icing a few of these, you'll come to realize that cookie decorating doesn't have to be complicated in order to create beautiful cookies. Have fun making these! 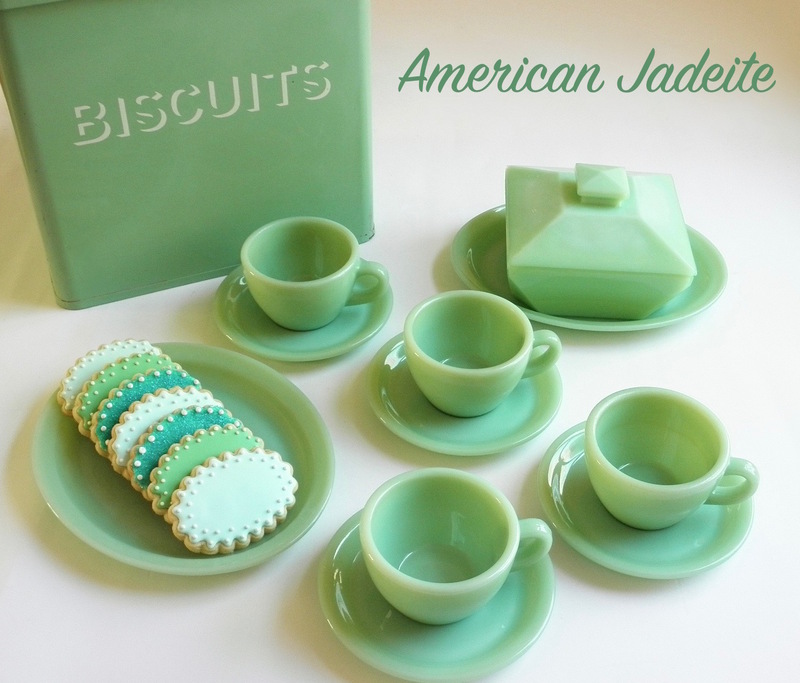 Your cookies look delicious and beautiful too!! Thanks Michael and Merry Christmas to you and your family!